Local SEO involves both off-page and on-page elements that affect how search engines assess and rank a website. Off-page factors include items like citation building and backlinks, while on-page SEO refers to factors that are part of the business’ website, ranging from content to code. Optimizing a local business’ website can improve its search engine ranking, draw more organic traffic to the site and increase the percentage of visitors who become new customers. 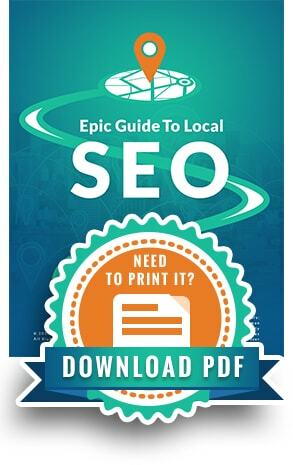 Successful local SEO requires effective communication with search engines. The more clearly a website indicates its location and niche to Google, the better. Since search engines always want to display the most relevant search results, they look at several key on-page factors to determine the consumer who would most benefit from a particular website. 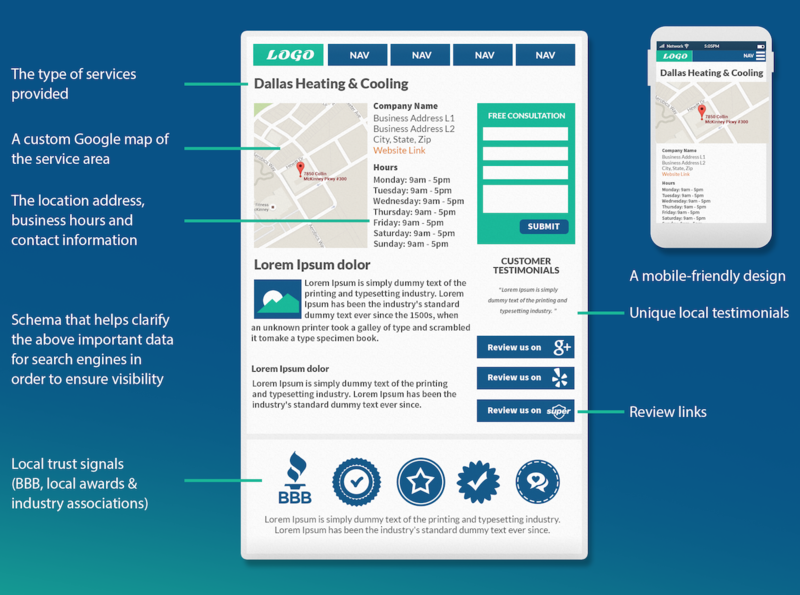 Businesses should optimize these on-page elements to demonstrate their relevance to potential search queries and help search engines accurately categorize their website for local search results. Using targeted keywords helps search engines understand and rank websites accurately. When it comes to local SEO, it pays to be as specific as possible about geographical service areas. For instance, a business located in a large city with lots of competitors should use keywords that indicate the specific neighborhood or major intersection. 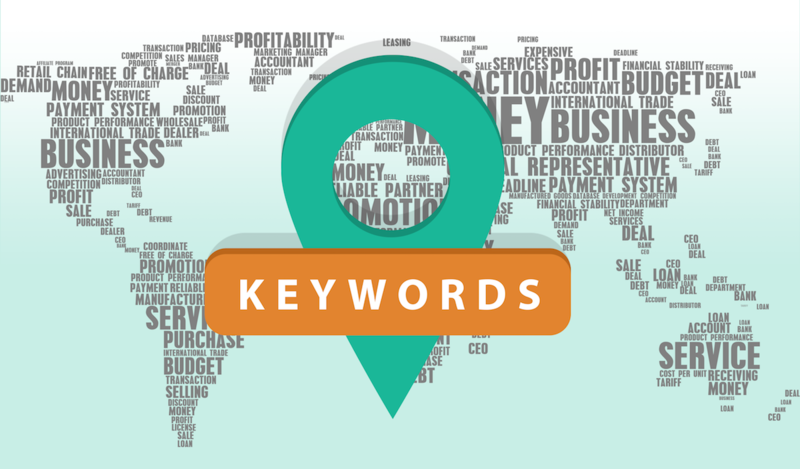 If a business is located in a small town or rural location and services customers for miles around, it’s best to use keywords that include the county name or regional area. Perform keyword research using tools like SEMrush.com, Moz’s Keyword Explorer or KeywordTool.io. 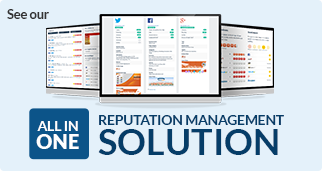 Target keywords that include the location as well as the type of services offered. Identify common variations and choose a unique focus keyword for each webpage. Include keywords in URLs if possible. Don’t “stuff” keywords into places they don’t belong. Content jam-packed with keywords tends to read as spammy and reduces trust. Search engines rely on a website’s content to connect locally with the searcher. Optimizing a page’s content for local search terms can improve ranking in organic search results, thereby introducing more potential customers to the business. In the world of SEO, metadata refers to tags in a web page’s code that contain short descriptions of what the page is about. The primary purpose of these meta tags is to help search engines better understand the website’s content. It’s important to write concise, unique, descriptive meta tags that include the focus keyword and relevant information about the page. 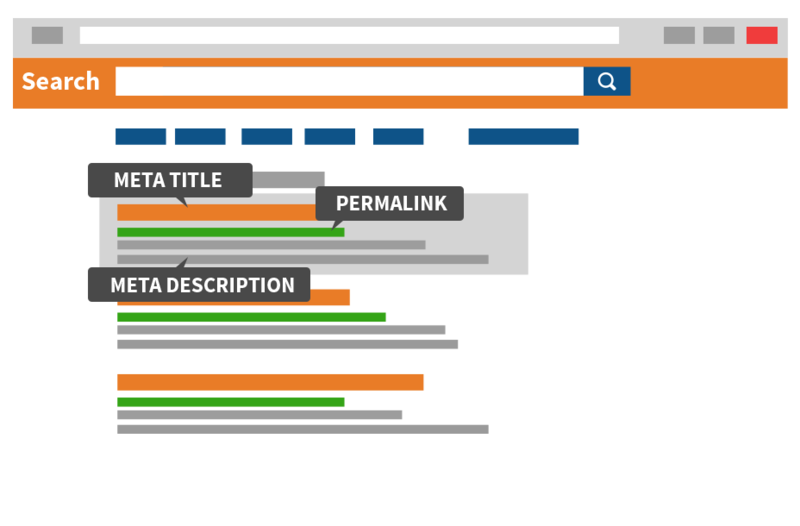 Although meta tags aren’t visible on the web page itself, the contents of certain tags – such as description tags and title tags – are often displayed in search results. This means meta tags are often a significant factor in a user’s decision to click on a web result. The most important meta tags for businesses are title tags, description tags and alt tags. Each type of meta tag has an ideal length that ensures most of the snippet is visible when displayed in search results. Title Tag. Every web page should have a unique, descriptive title tag that contains the focus keyword near the start. The ideal length is 50–60 characters. Description Tag. The description tag tells search engines what to display when the web page appears in search results. 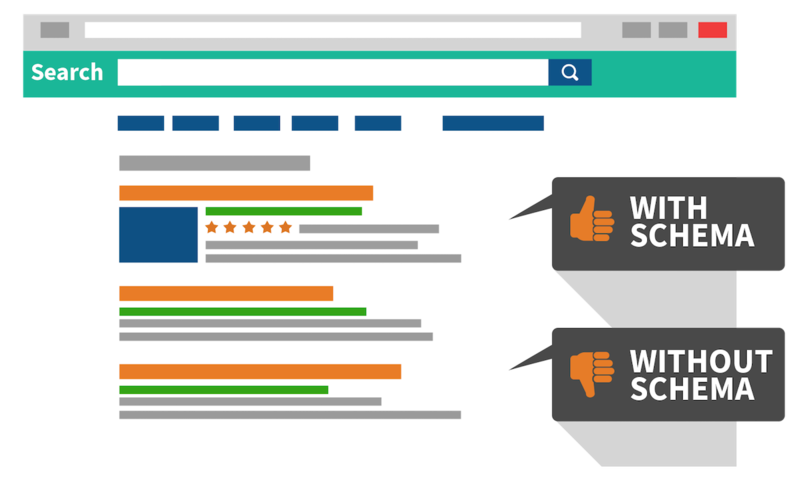 Keep meta descriptions between 150 and 160 characters to ensure the full snippet is displayed on results pages. Alt Tag. If the website contains any images, graphics or gifs, then alt text should be used to describe the visual. Alt tags are an opportunity to naturally insert keywords and help search engines and visually impaired visitors understand what the image is about. The character limit isn’t as strict for alt tags as long as the image is described accurately. Site architecture is one of the more technical aspects of on-page SEO, but the concept is rather straightforward. Site architecture refers to the structure of a website. It’s defined by how the web pages fit together, the hierarchy of which pages lead to other pages, and the URL paths that can be followed by visitors. 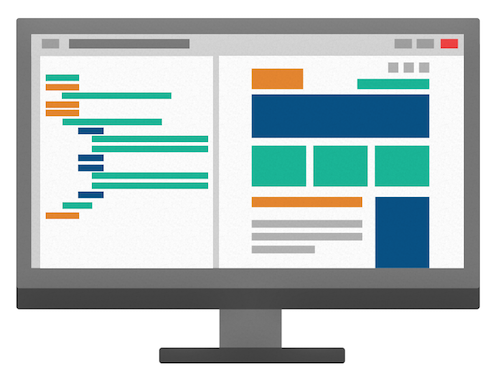 On the surface level, site architecture determines a user’s experience navigating between pages on a website. However, the importance of site architecture extends beyond this to impact how efficiently a search engine can find and evaluate its pages. An uncomplicated site architecture is best as it allows search engines to quickly determine if the website is worthy of ranking higher in search results. If a search engine struggles to navigate a website or finds its architecture to be illogical, the site has a lower chance of appearing on results pages. When designing a website, one of the first steps is to create a sitemap that lays the foundation for the site architecture. Ideally, a website should be built in such a way that users can find the information they want with minimal clicks, and search engines can easily crawl and index the pages. Define the purpose of the website. This will serve as a reference point when assessing which pages are the most important, and should therefore be accessible from any point on the site. Categorize each page based on the type of information it provides. 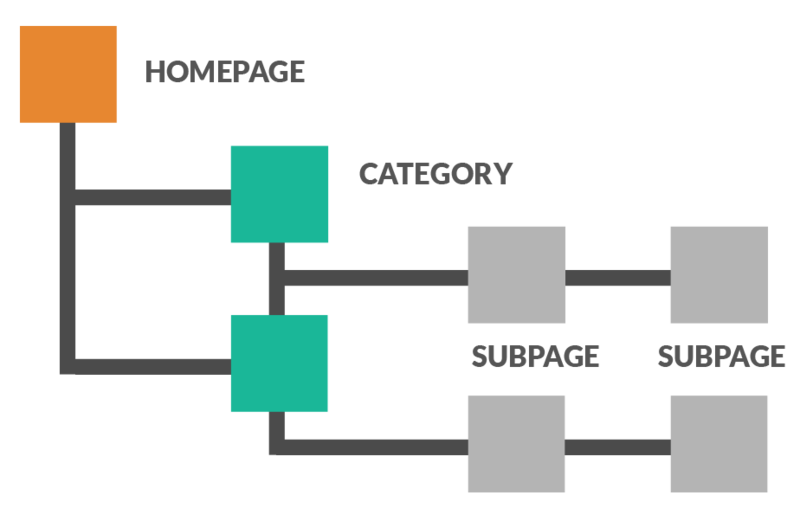 Create a page hierarchy by breaking down the main categories into subgroups. Plan out a navigation bar that can be placed on every page of the site. It should contain links to each of the main pages and make it easy to access subpages. Another way to ensure a website is easily understood by search engines is using schema and structured data markup. 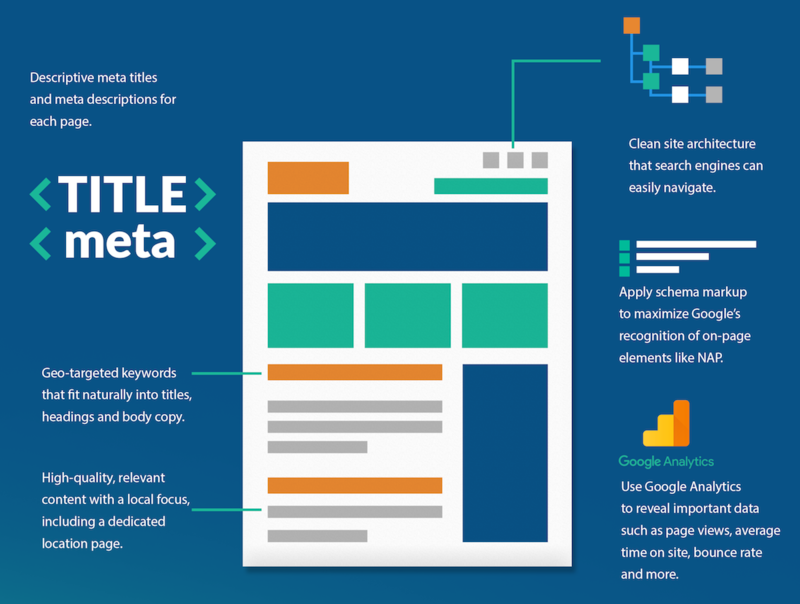 Schema is a collection of agreed-upon tags that helps search engines figure out what’s going on and identify the most important pieces of data on a website. The more accurately Google’s algorithms can comprehend a website’s content, the better chance it has of ranking on relevant search results pages. Schema.org provides a compendium of all the structured data markup that can be added to a website’s code to improve communication with Google, Bing, Yahoo! and Yandex. We’ve already driven home the importance of NAP consistency – both on a business’ website and across the web – and elements like NAP can be further optimized using schema. In fact, there’s an entire reference page on Schema.org dedicated to local businesses. Do you know the on-page #website ranking factors? Get them here.